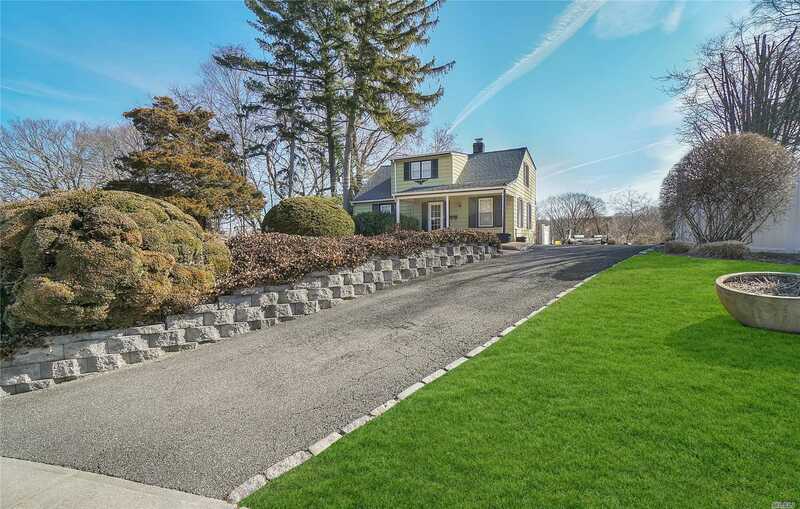 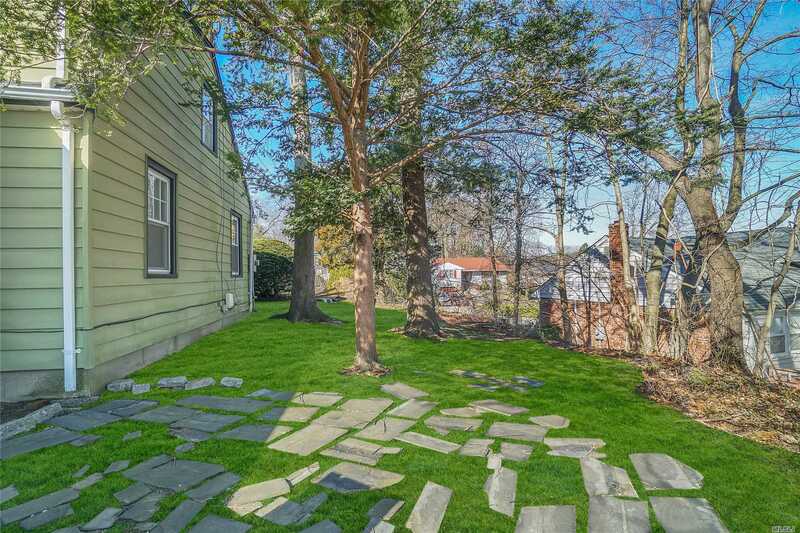 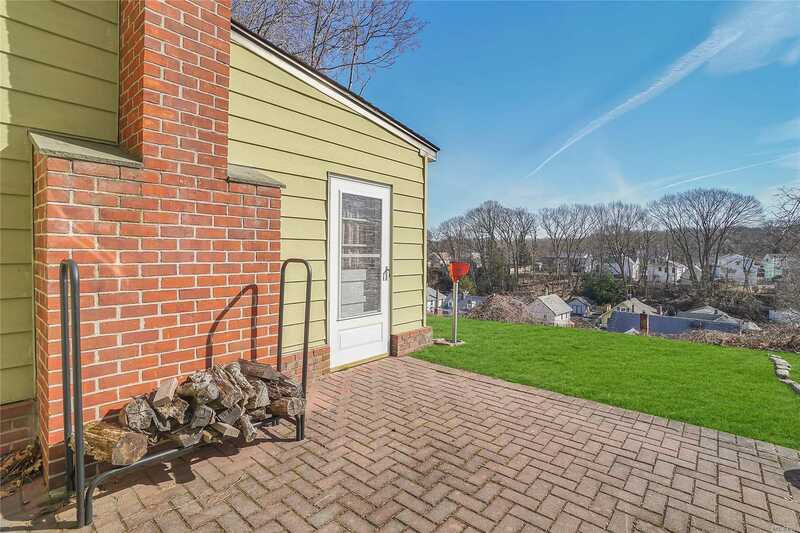 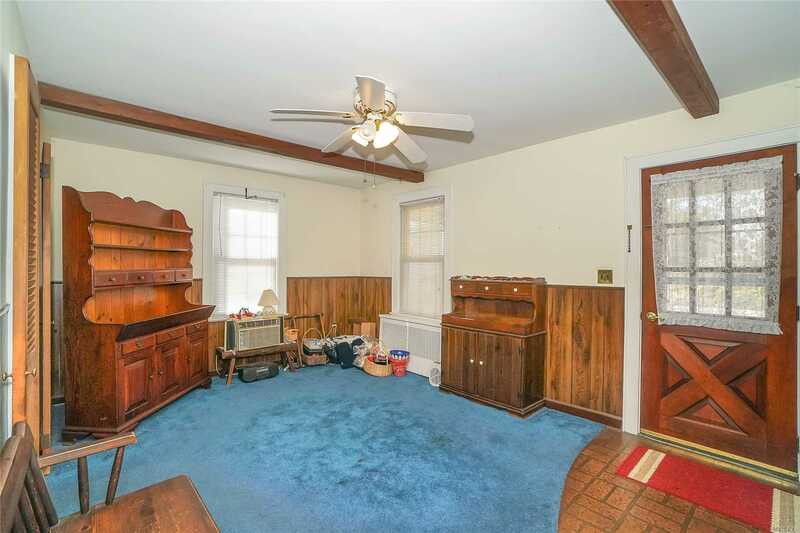 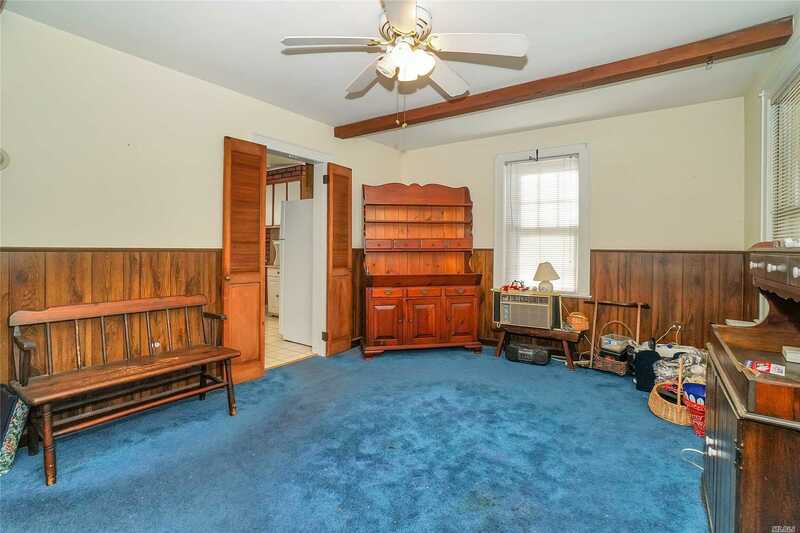 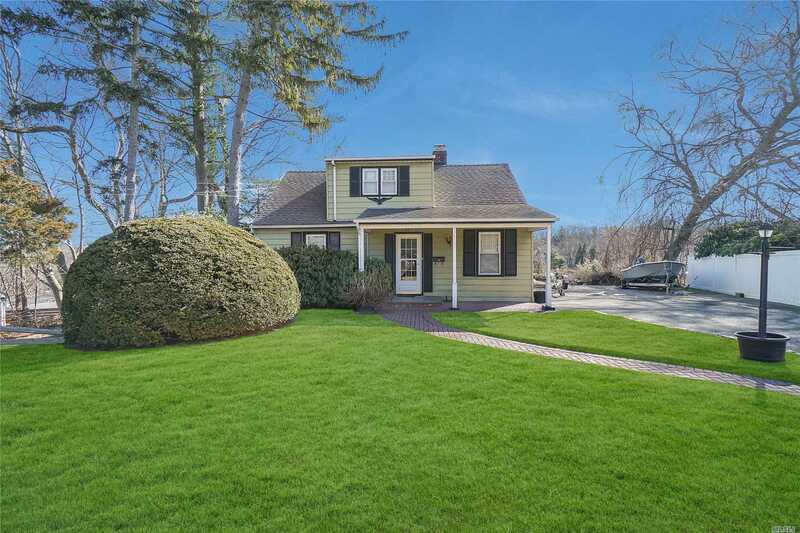 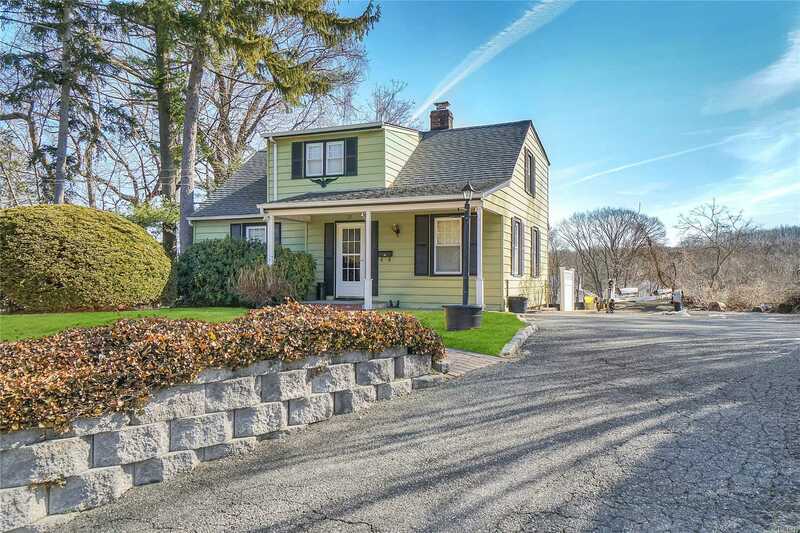 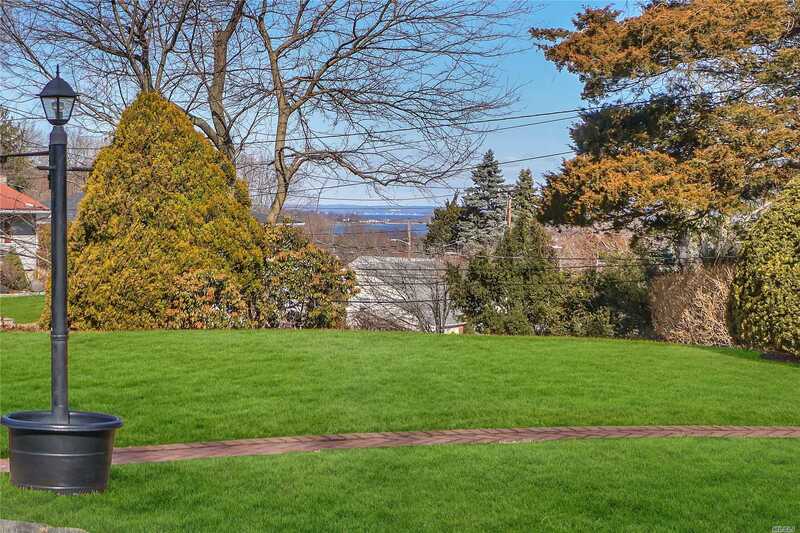 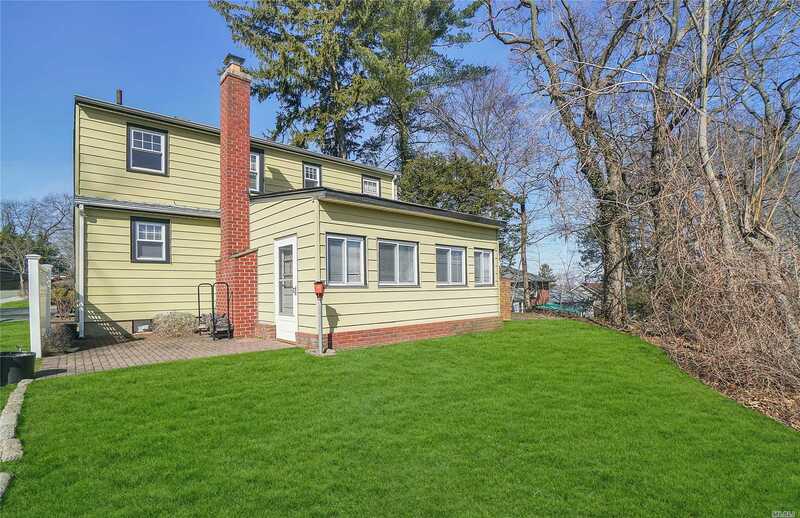 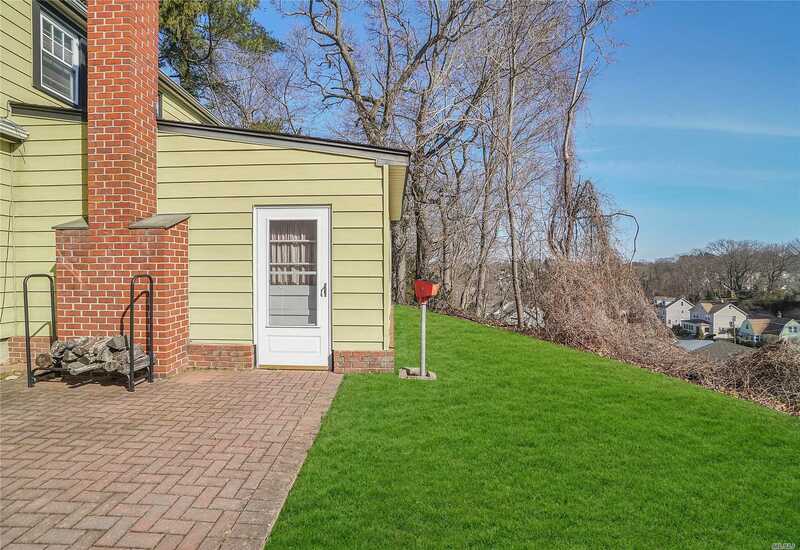 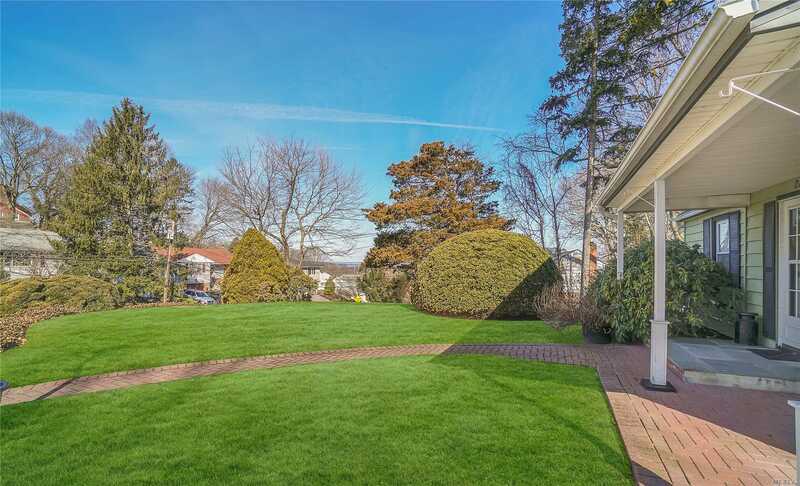 This Charming Oyster Bay 5 Bedroom Cape Is Hill Top With A Distant Winter Water View. 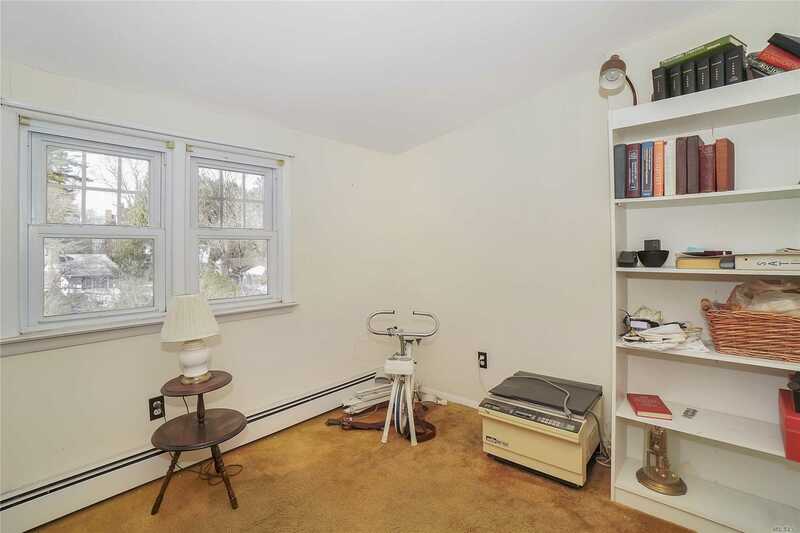 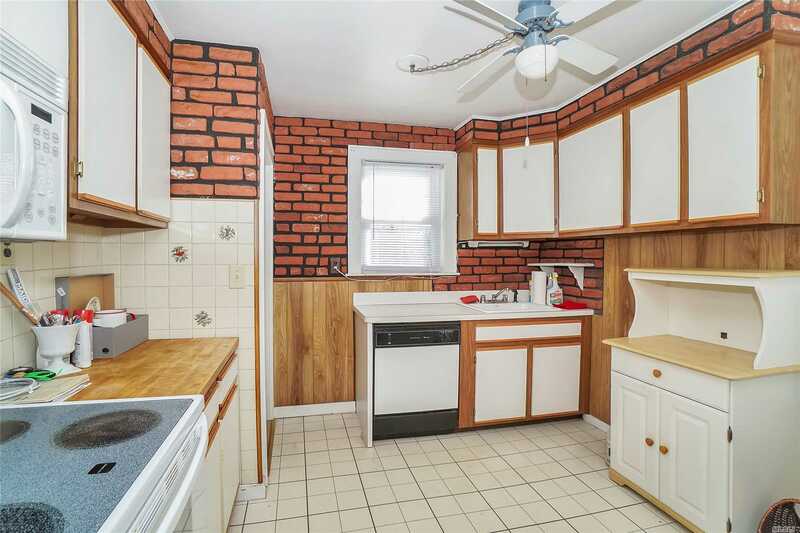 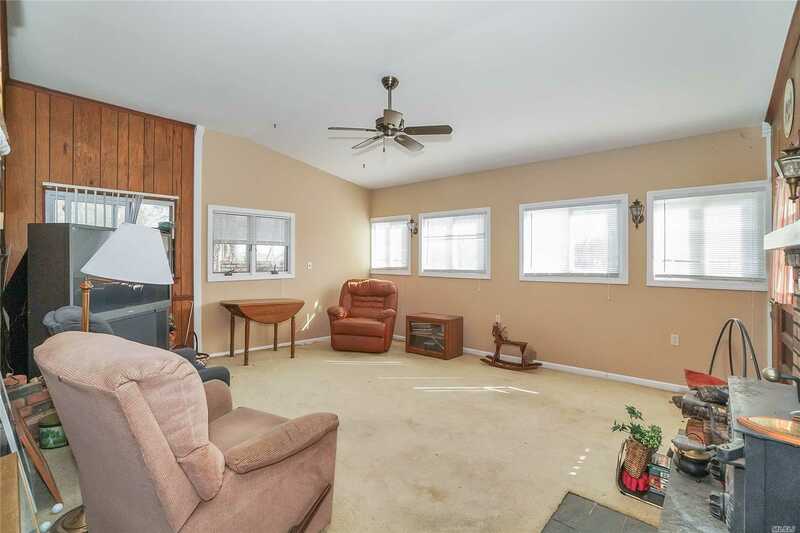 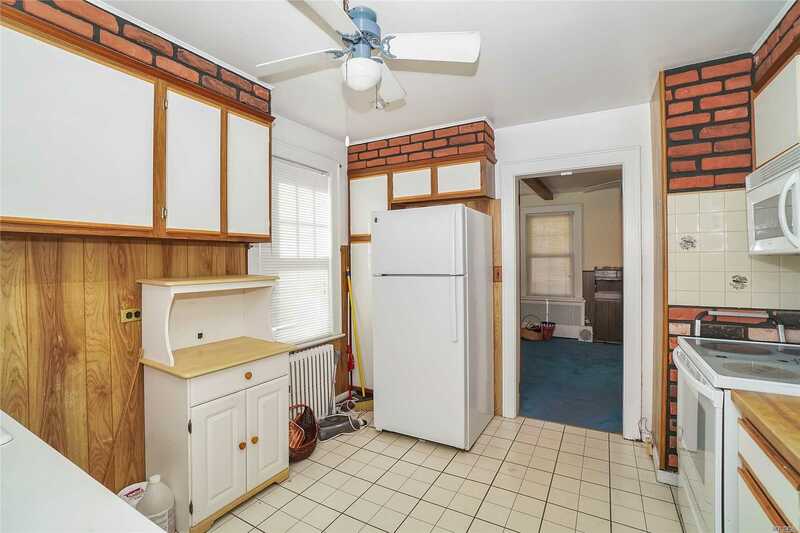 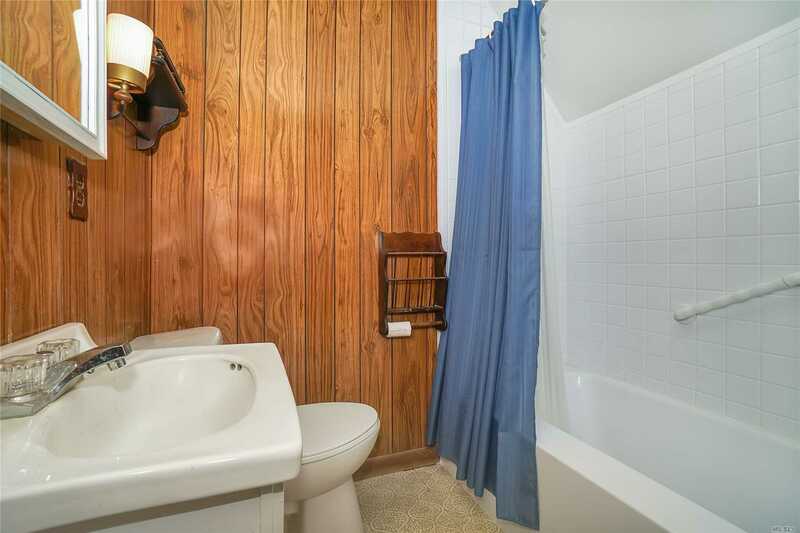 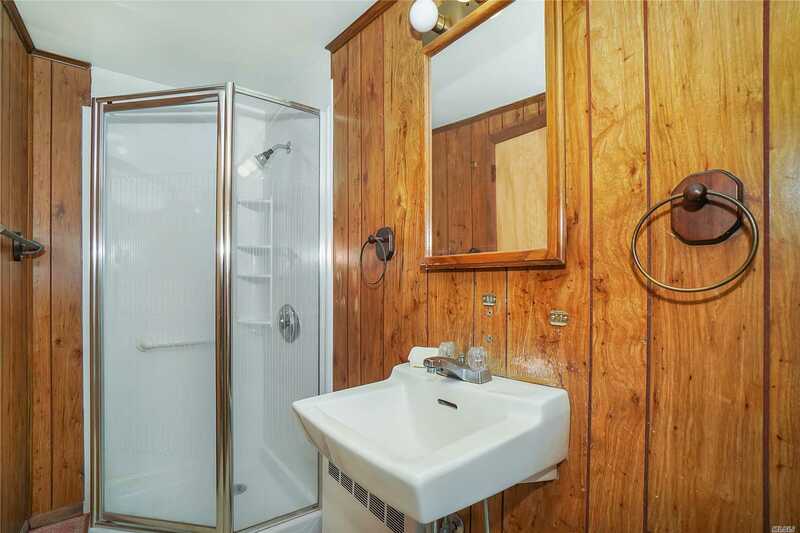 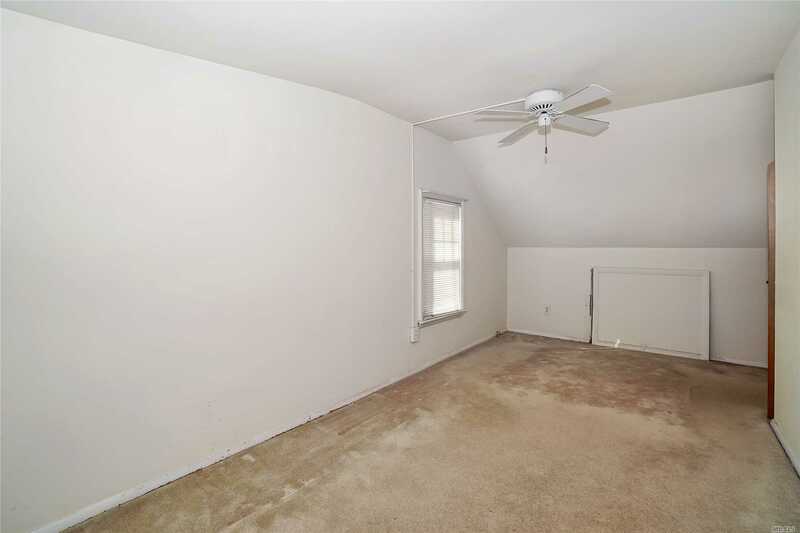 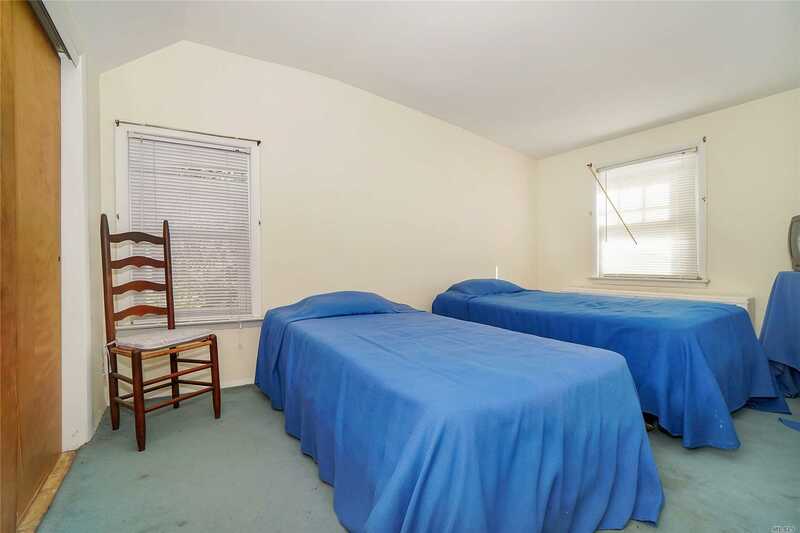 Close To Town, Park And Just A Few Minutes To The Beach. 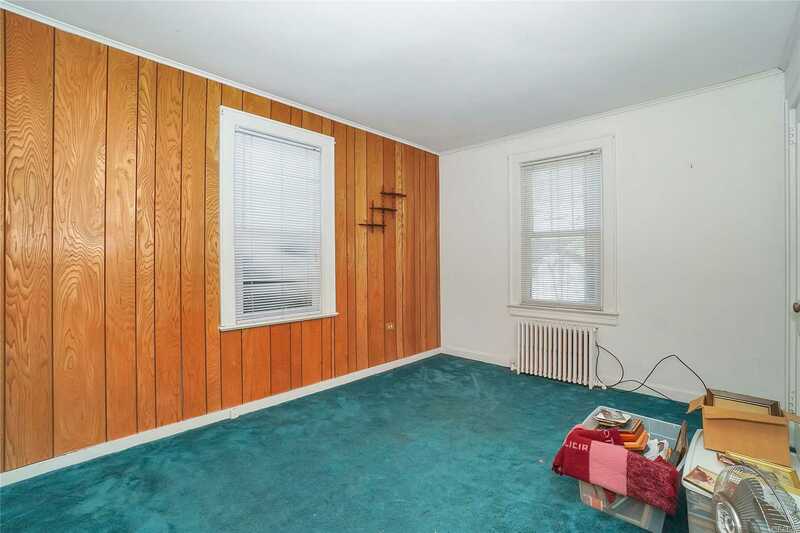 Must Be All Cash.